A simple and clean tf2 HUD. Credit to rays for making rayshud, the HUD I based this off. Thanks to rays and doodles for their excellent guides on editing HUDs. 12/23/2017: Small changes to the class select and team select menus. 2/13/2018: Removed Jungle Inferno models from main menu. 3/29/2018: Updated for 3/28/2018 update. 10/15/2018: Changed loading screen background. 12/15/2018: A lot of under the hood stuff. Various bug fixes. 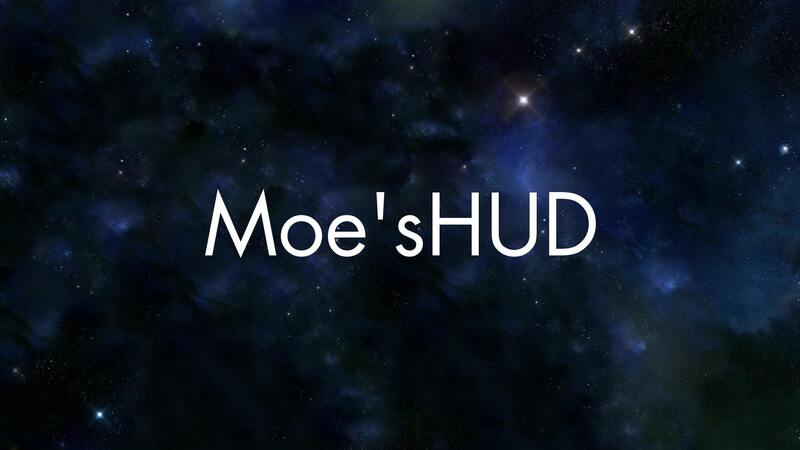 Yet my hud still hasn't been accepted even because I'm an "untrusted user"
Why is this hud called Moe's Hud on this site but in the zip its called bluehud? Is this updated for Jungle Inferno or what? Sorry, been away for a bit. The HUD has been completely updated for Jungle Inferno. Amazing job with this hud, the aesthetics are obviously taken from rayshud, but I prefer this WAY more. A few things to note: the class selection menu doesn't show how many of each class there are on a team, and this one is just me, but I'd like a hit indicator on the custom crosshairs. If the crosshairs can't get a hit indicator, that's fine. 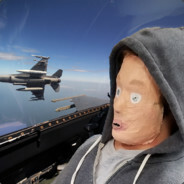 Other than those things, amazing job with it man! Moist hud dude. Good job. have you thought of making it compatible with 4:3? @-SRank- I do plan to fix a few 4:3 things in the near future. how do i add custom front to these huds ? where do i download fronts Moe Lester ? Hey can you add the ConTracker button on the main menu? Because i don't feel like going to my inventory and access my ConTracker from there. Thanks! @Nullus It's the farthest left button with the folder symbol on the main menu, next to Moe'sHUD. Hey, any idea when you'll update the files to the new update? Just wanna know cause I really like this HUD. @=WL=FlapJack Just got it working.